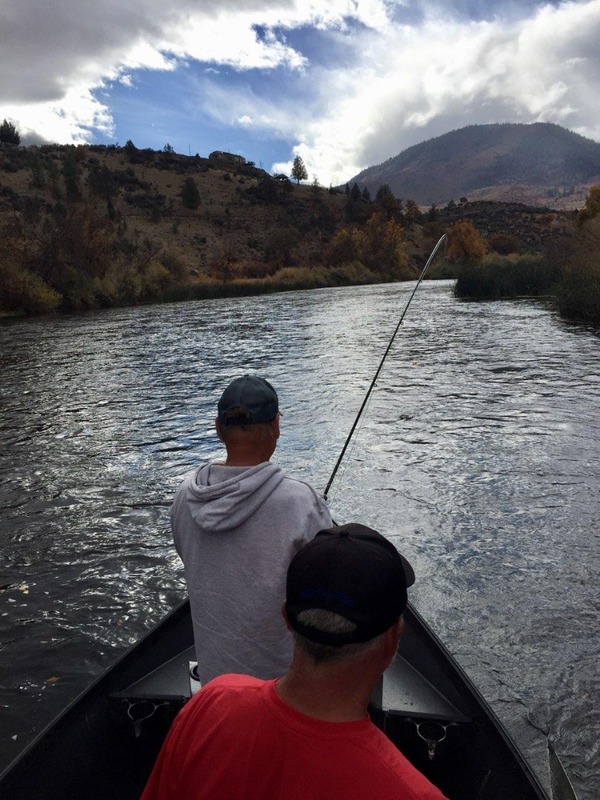 10/29/18 - Steelhead fishing on the Klamath has been simply awesome. If you have never fished or been on the river during the Fall, well no better time then the present. The weather has been phenomenal, the Steelhead and Trout bite is red hot, and the boat traffic is light. These hard fighting fish are a blast on the flyrod as well as conventional gear. Come on out and let's put a bend in your rod.